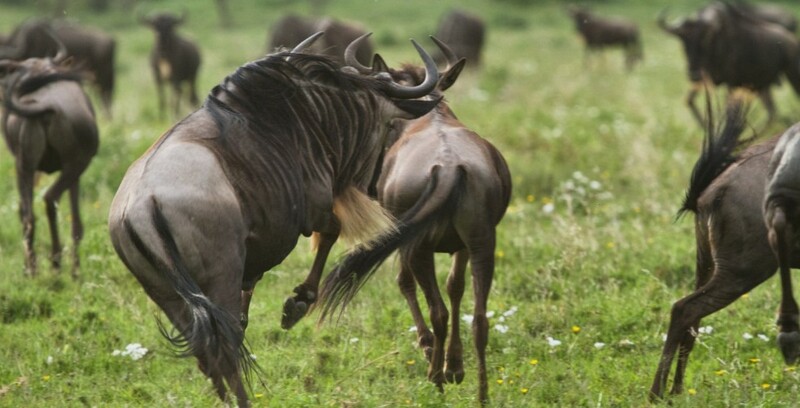 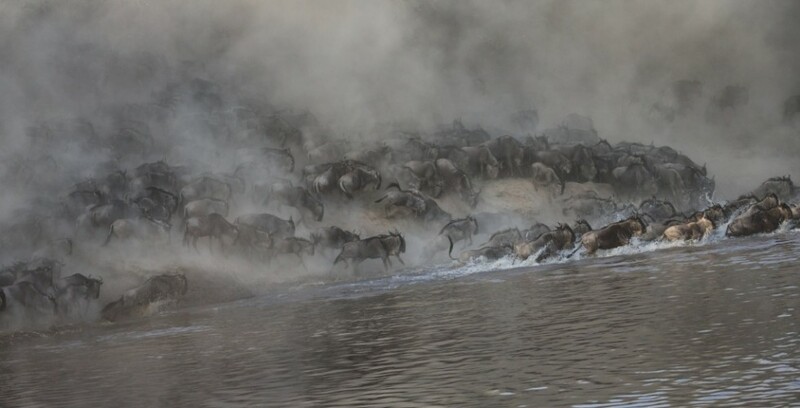 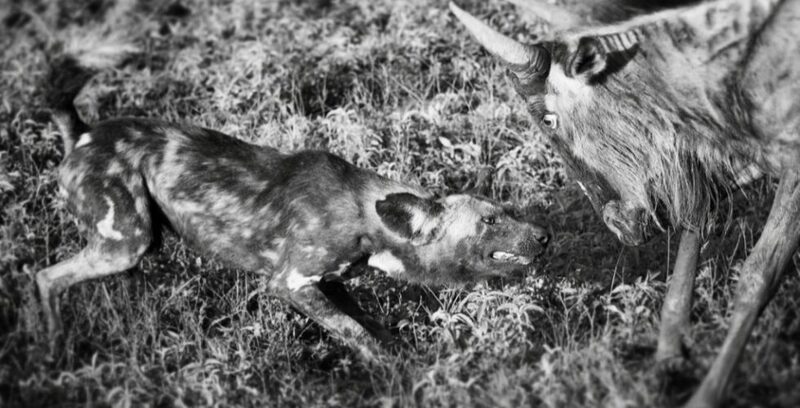 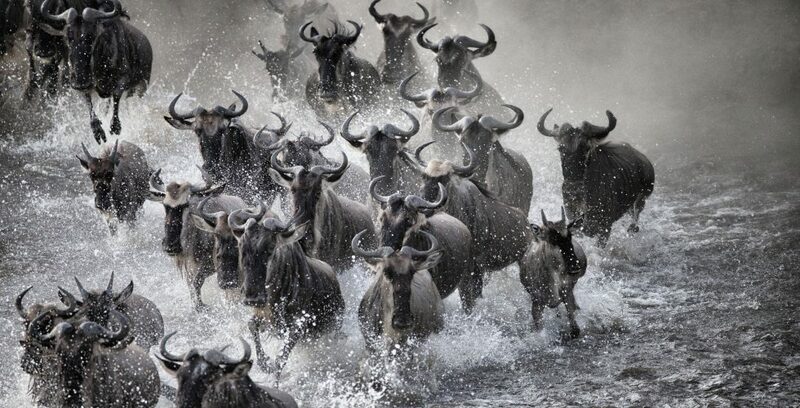 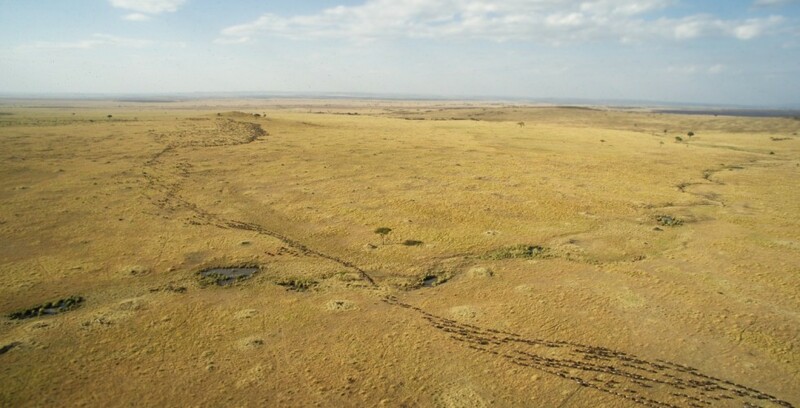 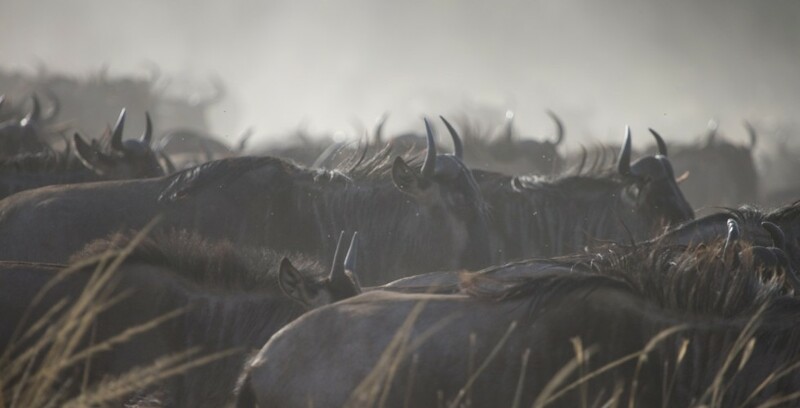 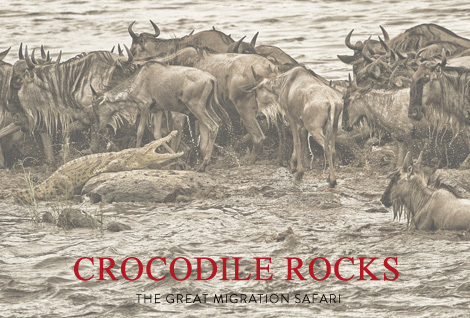 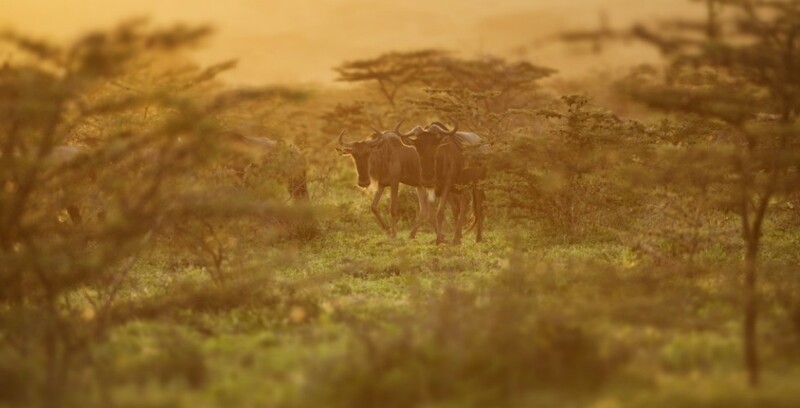 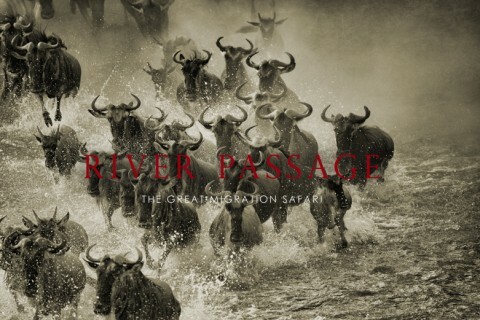 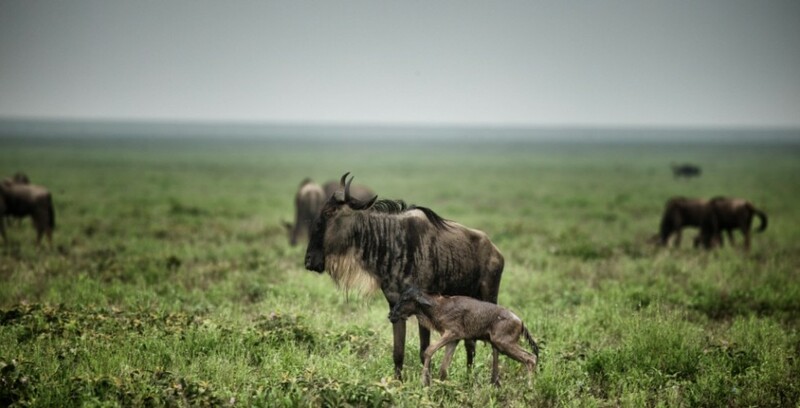 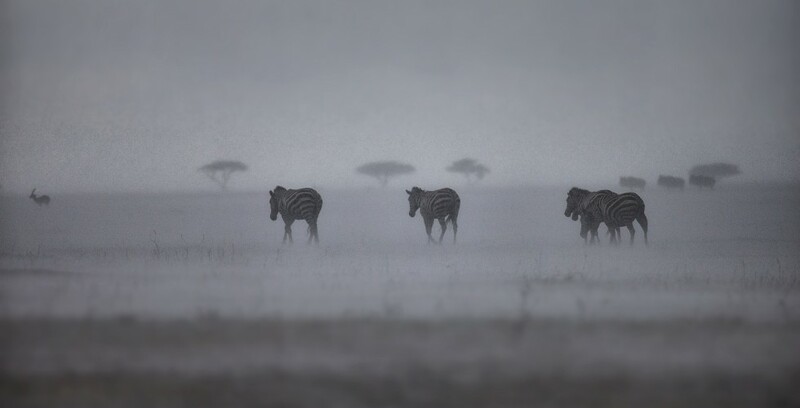 One common misperception is that ‘the migration’ connotes the renowned wildebeest river crossings. 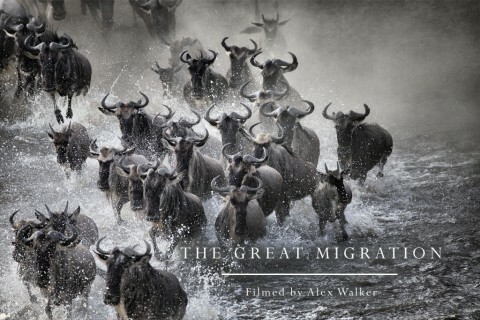 This, however, is only a small part of their annual migratory cycle. 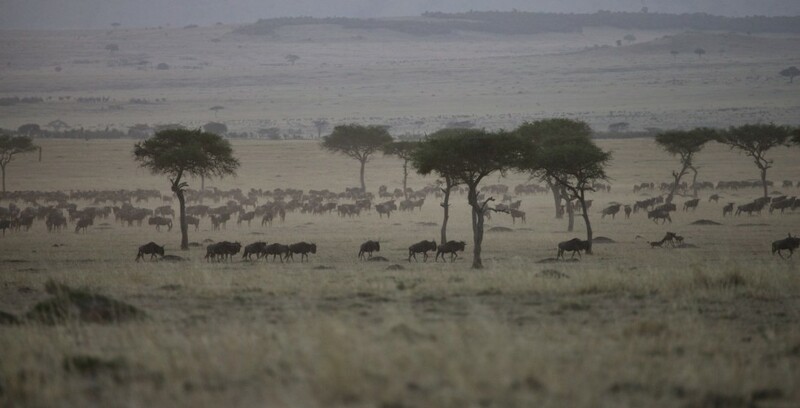 There is also the birthing season, the rut, and of course their movement up the length of the Greater Serengeti Ecosystem, and back. 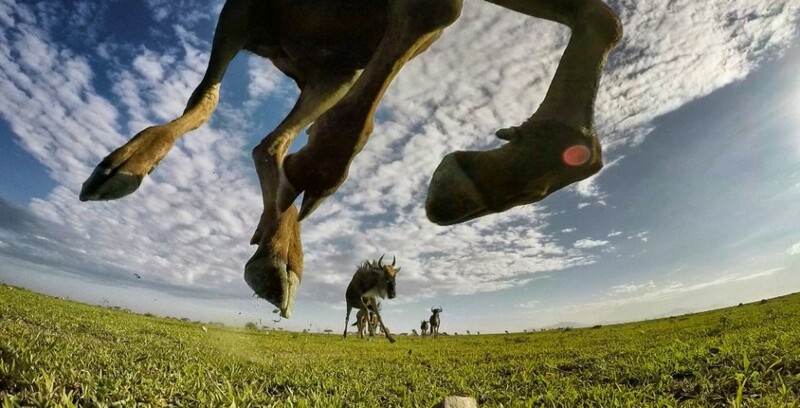 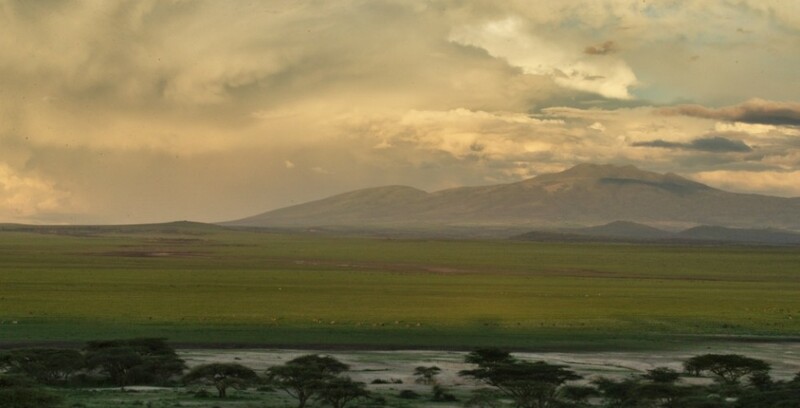 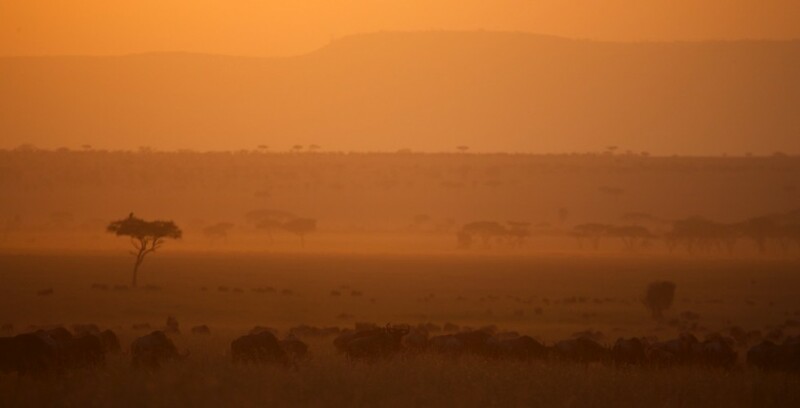 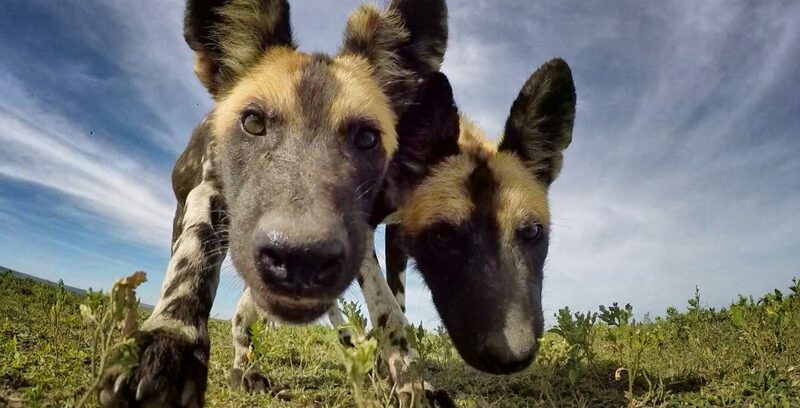 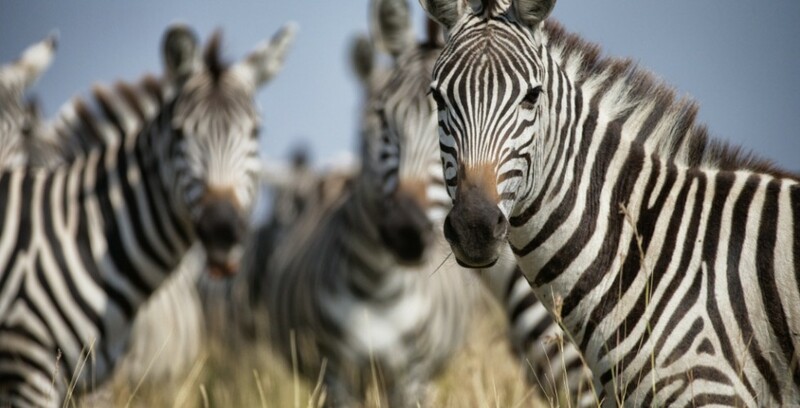 Their reach spans Kenya’s Masai Mara at its northernmost tip, the full stretch of the Serengeti, and all the way down to the limits of the Ngorongoro Conservation Area in the south. 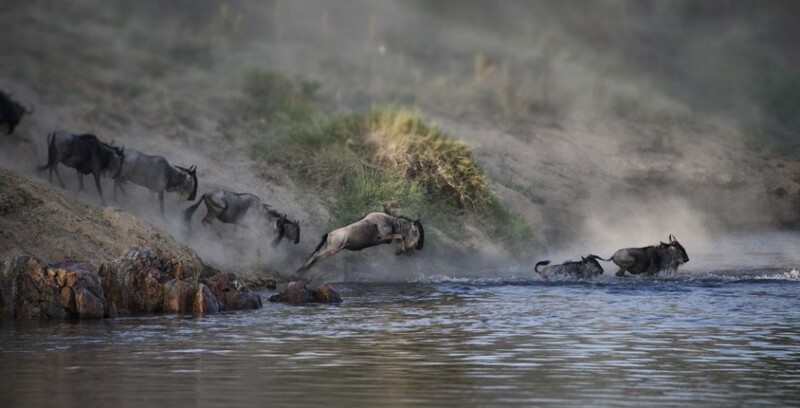 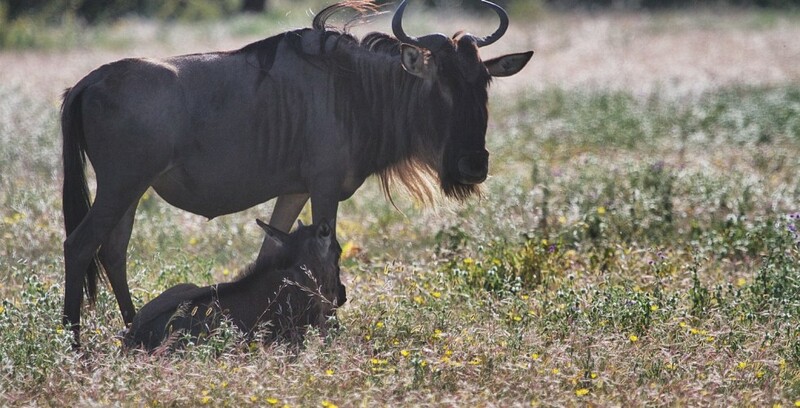 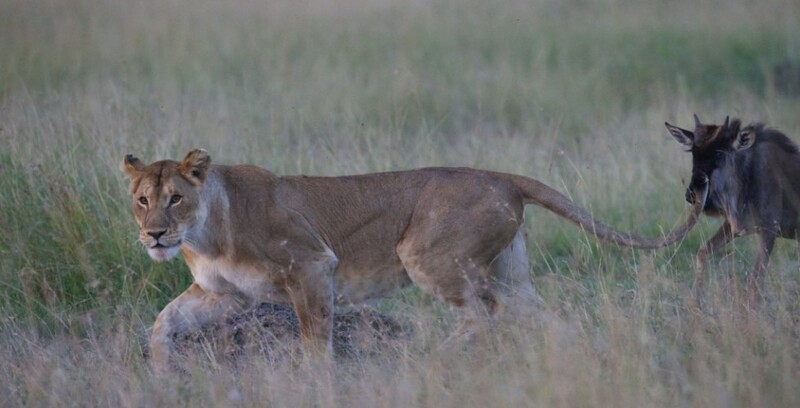 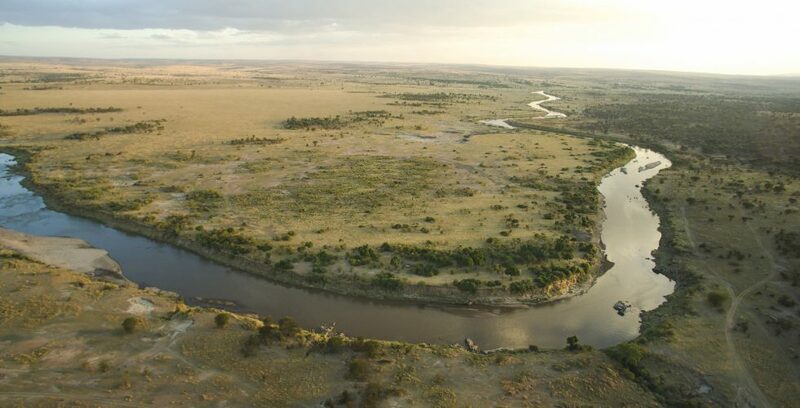 Our camps are situated to make the most of the two main spectacles: the river crossings, and the birthing season.